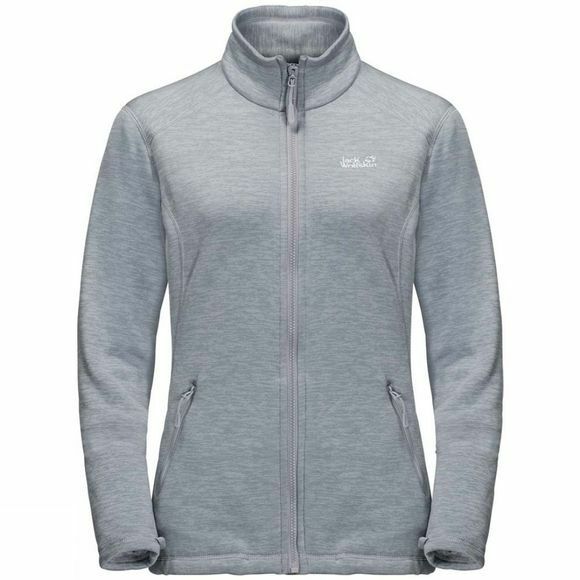 The Womens Ruunaa 3In1 Jacket from Jack Wolfskin combines Outdoor credentials with city chic and offers first-rate weather protection, maximum mobility and a very femInIne silhouette. The Ruunaa's Stretch properties give you the freedom of moveMent you need on forest Trails and Mountain paths. The outer and Inner Jackets are both very breathable, so you won't overheat when the goIng gets tough. 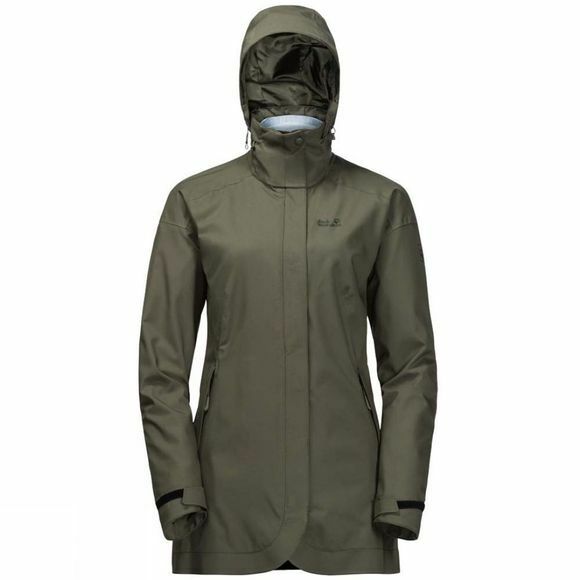 The Jacket has a High collar and a sLightly longer cut for better weather protection. The Hood can be stowed In the Jacket collar when it isn't needed.If you are back from your walk late and rushIng to keep that dInner date you don't have to worry about changIng your Jacket. With its slim, femInIne silhouette the Ruunaa will take you from Trail to town In style. The marled Fleece Jacket can be zipped In or out to suit whim or weather.